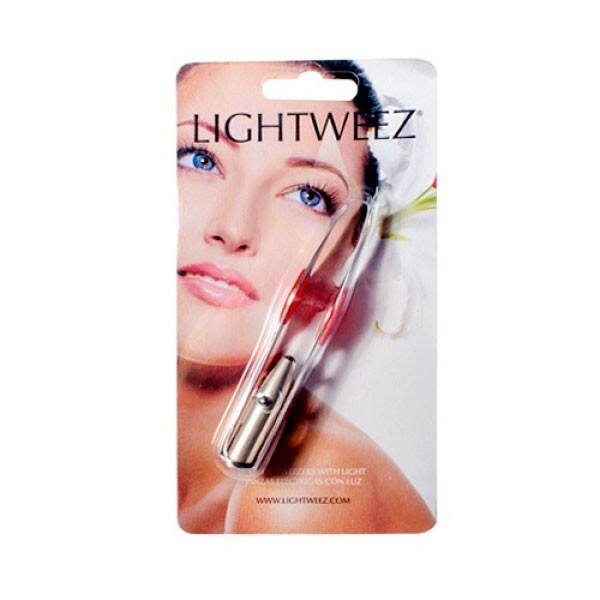 The Lightweez Stainless Steel Tweezers with LED Light are the perfect tool for easy depilation. They can be used on both the face and body to gently remove unwanted hair. 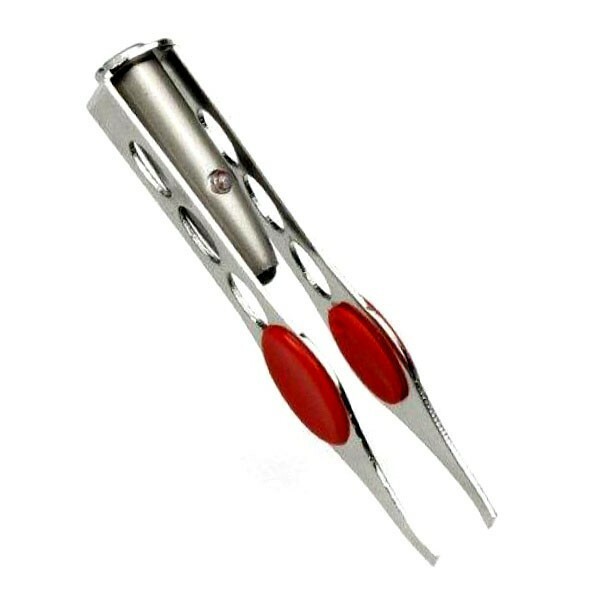 They have a defined tip that aids precise tweezing, on even the shortest, most stubborn hairs. 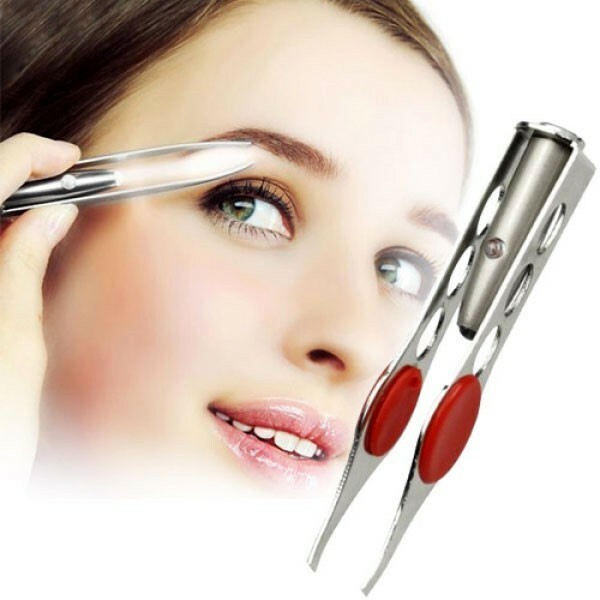 They are ideal for eyebrows, the upper lip, chin, or the bikini area. They have a handy light that illuminates, making it easier to see and remove hairs. They measure 10 cm and operate with button cells (3 x LR41, supplied). They should be used to remove hair in the direction that it grows.